This 5-night journey takes us on an idyllic journey south from Santarem, up the Tapajos River, and back to explore some of the 544,000 hectares of the spectacular Tapajos National Park. Explore the beautiful Marai, Braganca and Anuma Lakes and discover the way of life in indigenous villages such as Magauri, Munduruku and Vista Alegre on this incredible adventure. On arrival in Santarem, we welcome you at the airport, and transfer you by air-conditioned coach to the Alter do Chao, where the Amazon Dream is moored. 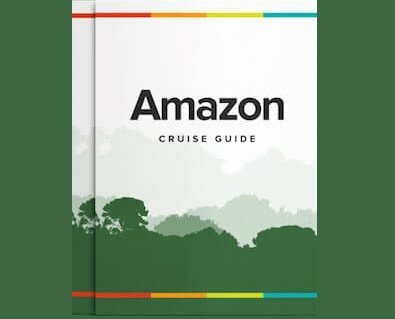 It is a fascinating journey, and an initial introduction to Amazonia. Once we have settled into our cabins, the Amazon Dream casts off and we have a welcome fruit cocktail, as we meet the guides and crew and learn more about the boat and her itinerary.